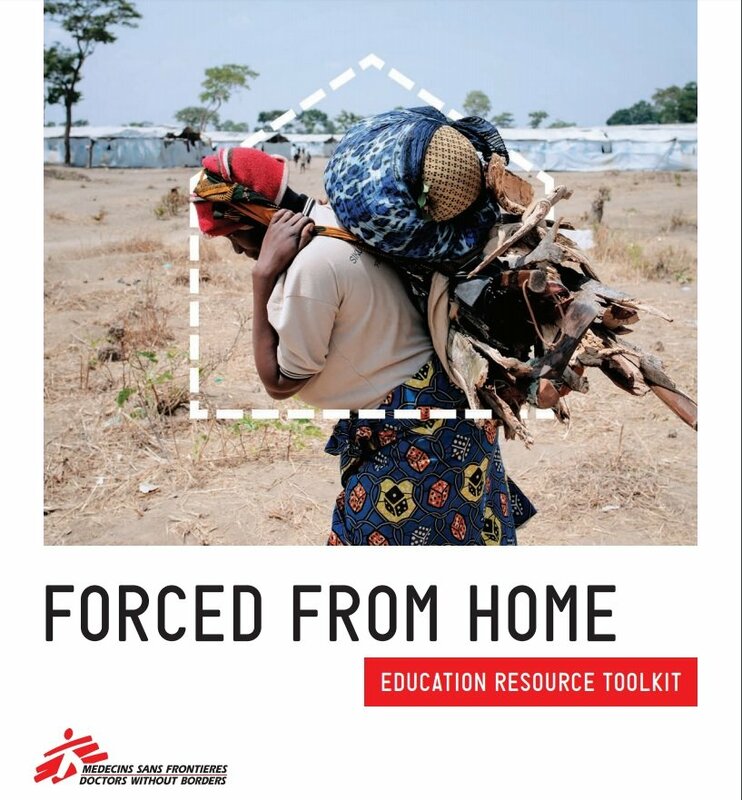 Doctors Without Borders/Médecins Sans Frontières (MSF) developed this teacher resource to support school visits to the Forced From Home exhibition that started its North America tour in 2016. 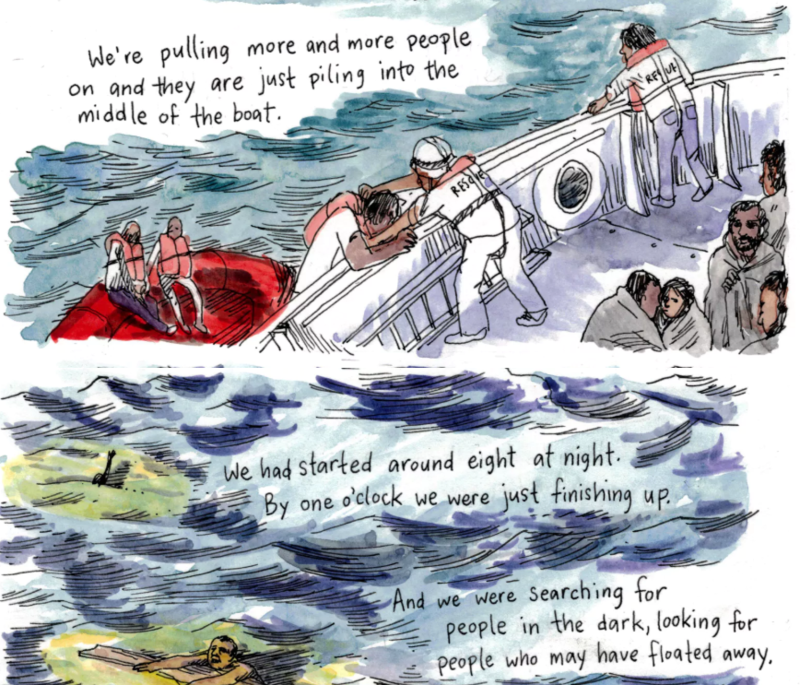 The toolkit brings to light the daily challenges faced by the millions of people displaced around the world, and can be used in the classroom without visiting the exhibition. Watch these videos to get a 360° view of life on the move. 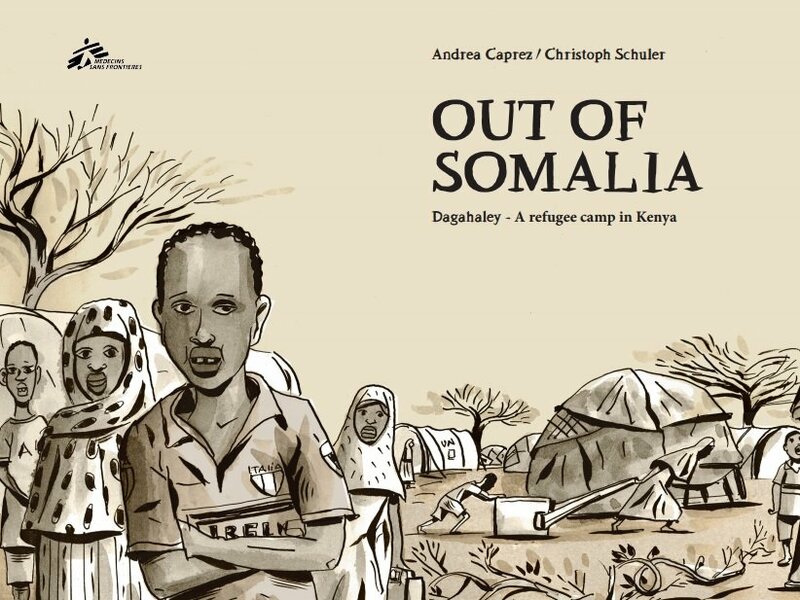 This educational toolkit was designed to provide teachers and students with an opportunity to further expand upon their experience of participating in the Refugee Camp in the Heart of the City exhibit that Doctors Without Borders/Médecins Sans Frontières (MSF) organized in several cities around Canada between 2008 and 2011. The material also offers an introduction to refugee and displacement issues for those students who have not attended the exhibit. The five lesson plans can be adapted by teachers to suit their classroom needs. 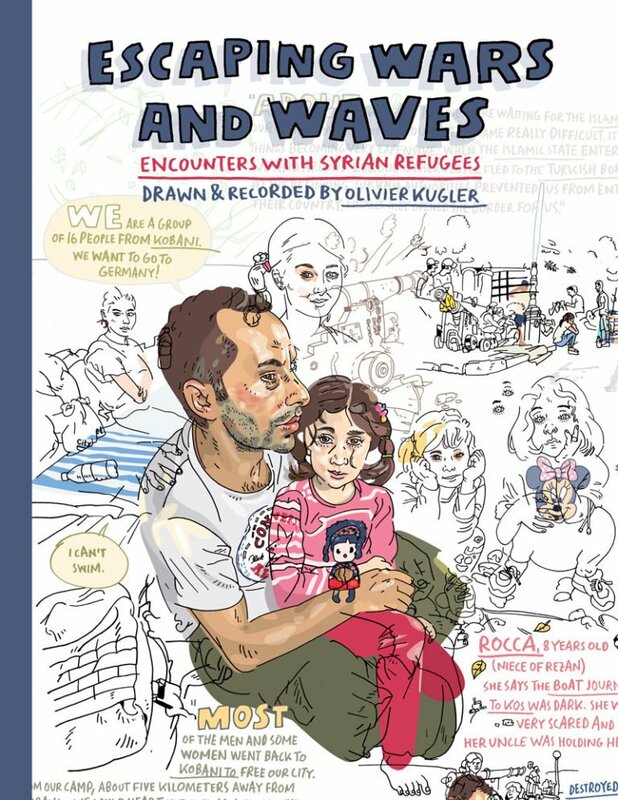 Exodus is a multimedia site about large population movements in the 21st century and their protagonists: refugees, displaced people and migrants. The Canadian Red Cross has developed a tool kit to help educators teach students about the importance of IHL, the rules that ensure respect for life and human dignity in war.